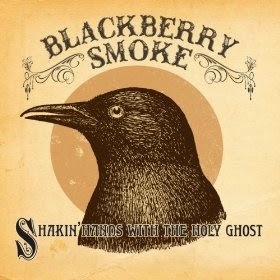 Southern Spirit Music Blog: Blackberry Smoke - Shakin' Hands With The Holy Ghost ( Official Video ). From " The Whippoorwill " abum. Blackberry Smoke - Shakin' Hands With The Holy Ghost ( Official Video ). From " The Whippoorwill " abum.